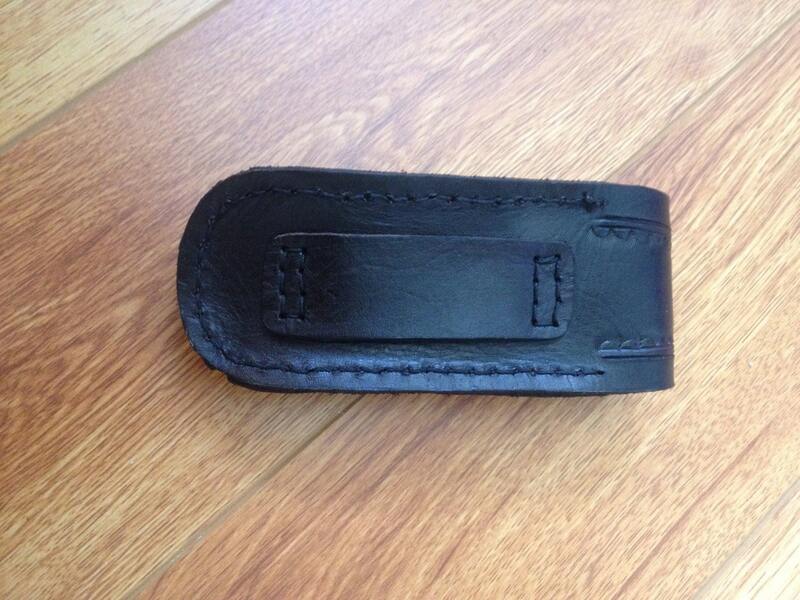 Custom made to order leather magazine clip holster for belt or shoulder rig up to 2.5 inch strap. 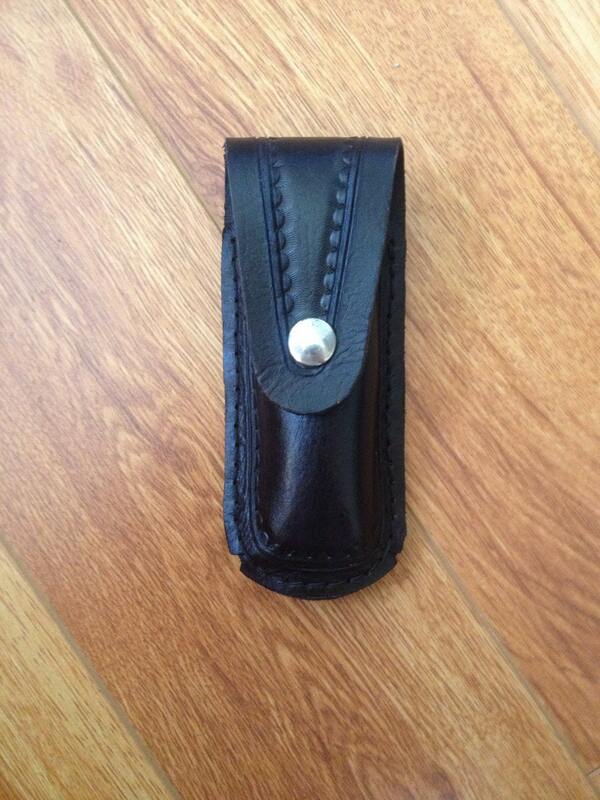 You choose color and even add tooling if you like. Fits most standard magazines. 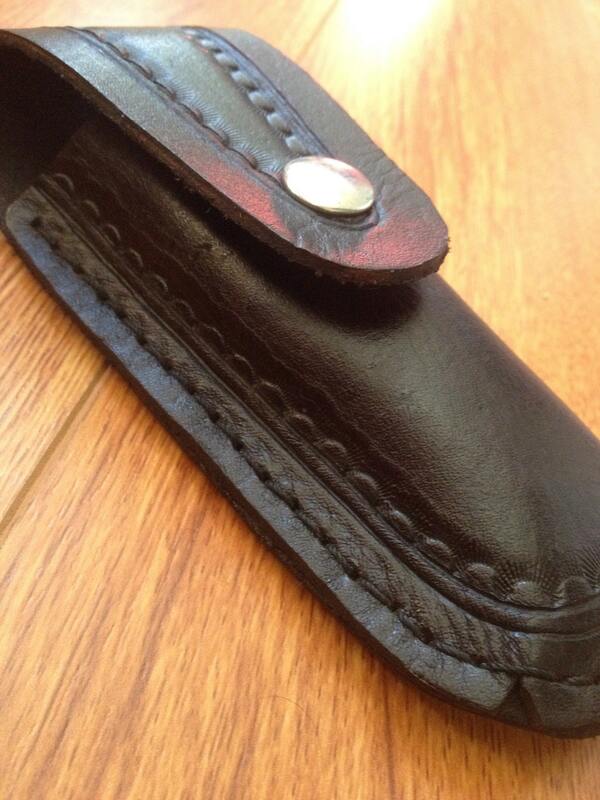 Genuine veg tan leather construction hand stitched with heavy duty waxed nylon thread.